The biggest block party in the neighborhood is right around the corner. Lakewood Summer Meltdown 2017, sponsored by Melt Bar & Grilled and presented by LakewoodAlive, returns for its eighth year on Saturday, July 8 from 4 to 10 p.m. in Downtown Lakewood. 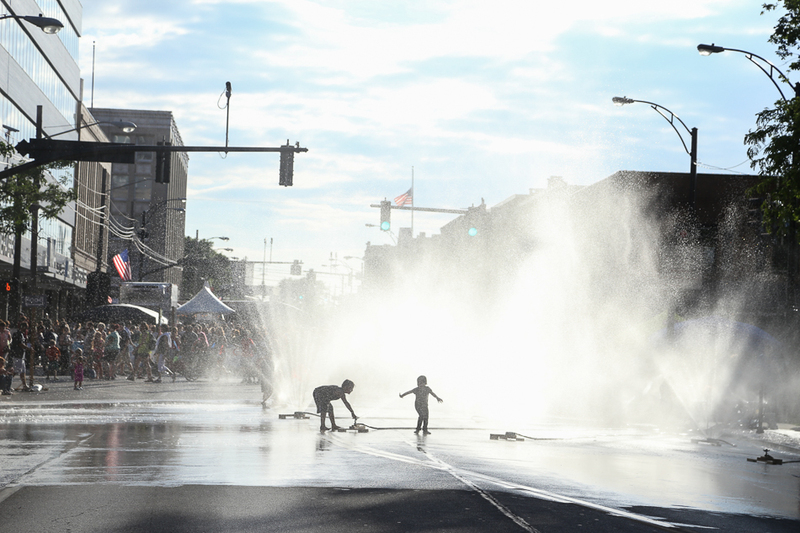 One of the region’s most anticipated street parties, the Summer Meltdown draws nearly 10,000 attendees from across Northeast Ohio to the heart of Lakewood. 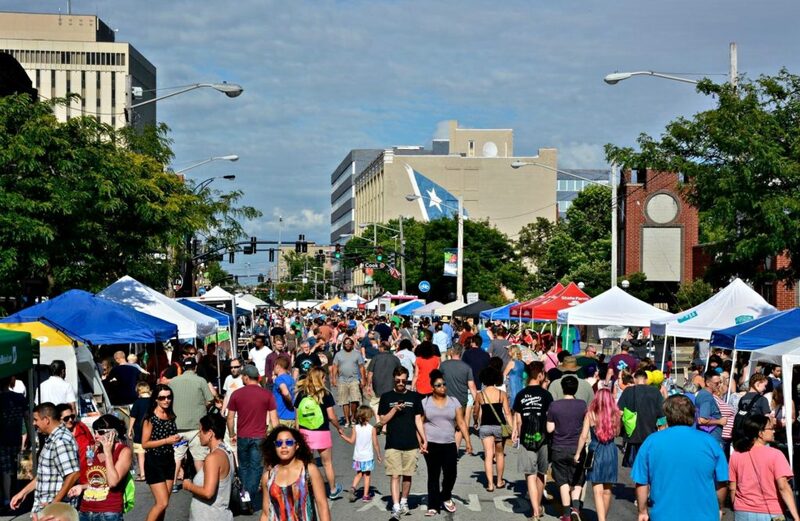 This “something for everyone” event and fixture on our city’s summer calendar takes place on Detroit Avenue between Marlowe and Elmwood, offering seemingly endless recreation and celebration opportunities. 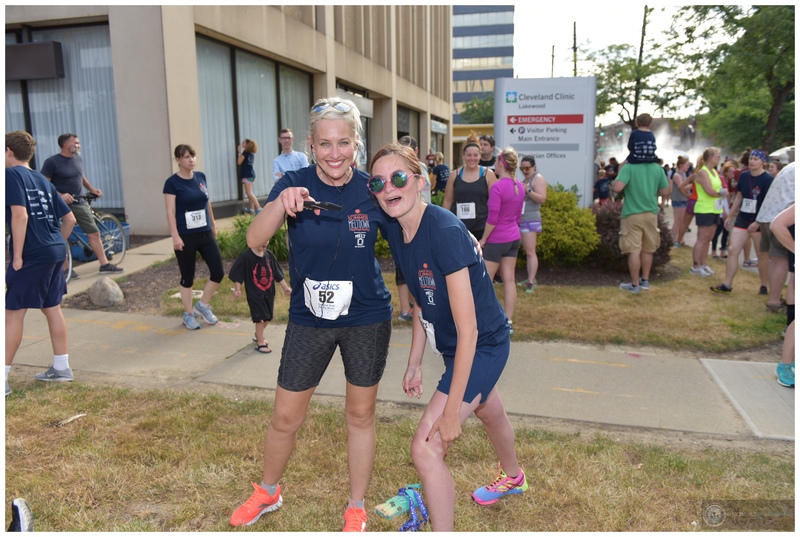 These include a 5K race, 1 Mile Kids Fun Run, bike raffle, street festival, beer garden, live music, food vendors, outdoor activities and more. Families will love the street festival component, which features free programs from 70+ businesses and nonprofits organizations, including numerous interactive opportunities. Activities range from a sprinkler park to skateboarding to demonstrations by a street magician. Local brews available in the Gary K. Bish Memorial Beer Garden presented by First Federal Lakewood will complement dining options from local restaurants and food trucks. 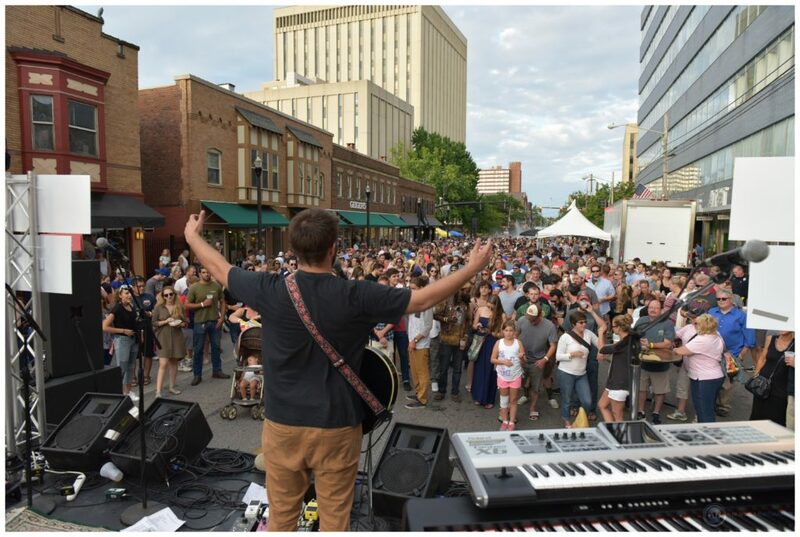 Crowd-pleasing rock band Front Porch Lights returns to the stage to delight the crowd as dusk turns to nightfall in beautiful Downtown Lakewood.